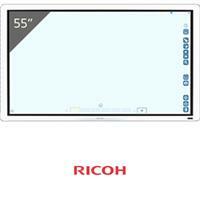 55-inch LCD, Shaddow Sense, 1920 x 1080 (HD), Contrast 1100:1, 178-degree viewing angle, HDMI, RS-232C, USB, VGA, 3-Years On-Site Warranty, Add optional Windows 10 or Business Controller. 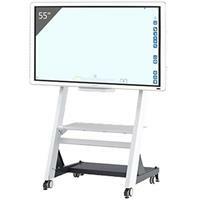 55-inch LCD Whiteborad with Stand, Shaddow Sense, 1920 x 1080 (HD), Contrast 1100:1, 178-degree viewing angle, HDMI, RS-232C, USB, VGA, 3-Years On-Site Warranty, Add optional Windows 10 or Business Controller. 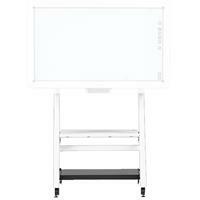 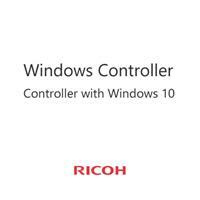 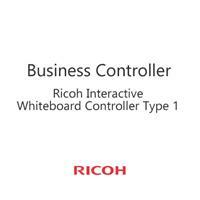 Controller with Windows 10 for Ricoh Interactive Whiteboards. 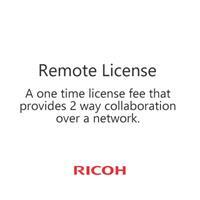 Remote License - A one time license fee that provides 2 way collaboration over a network. 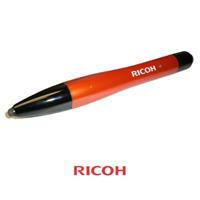 Required for Collaboration.